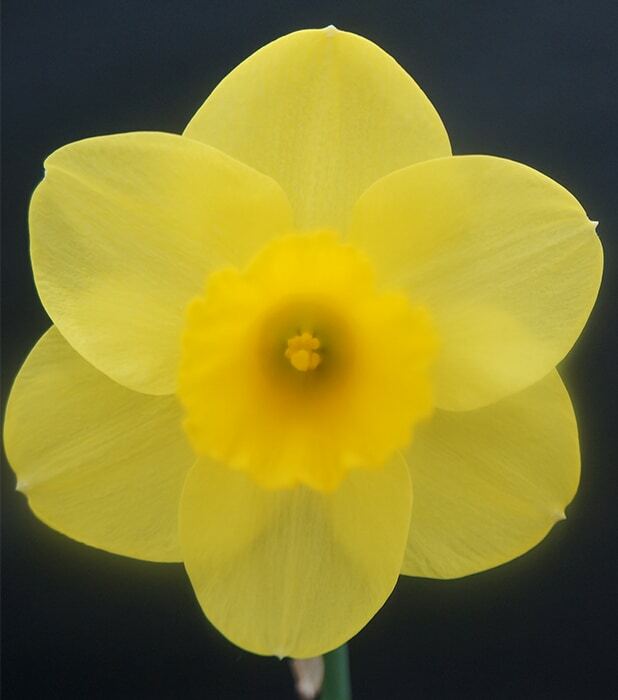 Anne’s Daffy Day in aid of the Marie Curie Daffodil Appeal will be on SUNDAY March 10, 1-4pm. 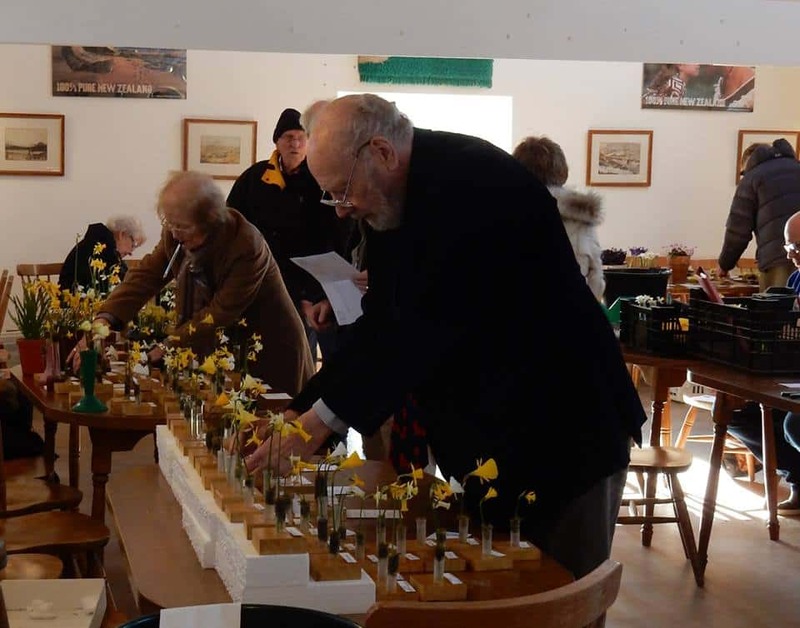 I hope you will be able to join us to enjoy the daffs and snowdrops, not to mention the hepaticas, cyclamen and free refreshments. 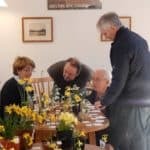 If you are able, we hope you will give a donation of £5 into our honesty box. 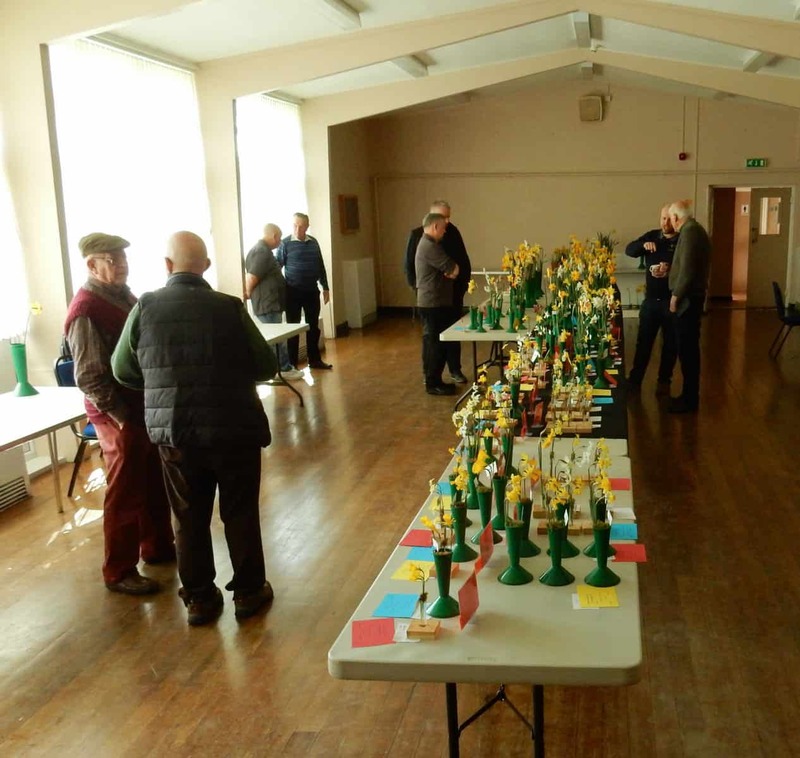 Please let us know if you will be able to come, and if you will be bringing a friend, (also please tell me if I’ve forgotten to ask anyone – I am missing some contact details) so that we can plan an appropriate quantity of cake! 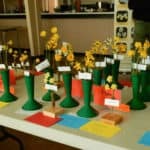 Let me know if you need directions. 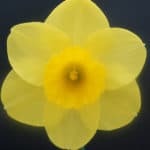 Please try not to park in the cul-de-sac, unless you need to. 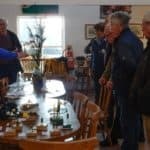 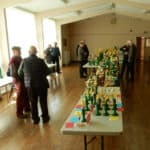 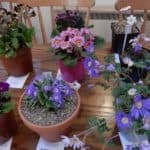 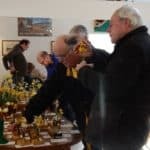 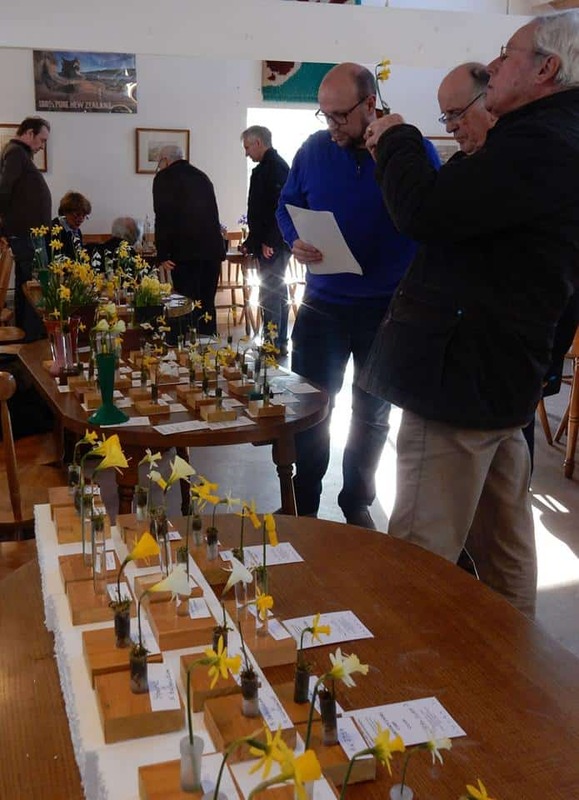 This show was held on Saturday 21st April and Sunday 22nd April 2018. 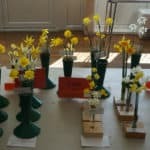 Details and photographs will follow later. 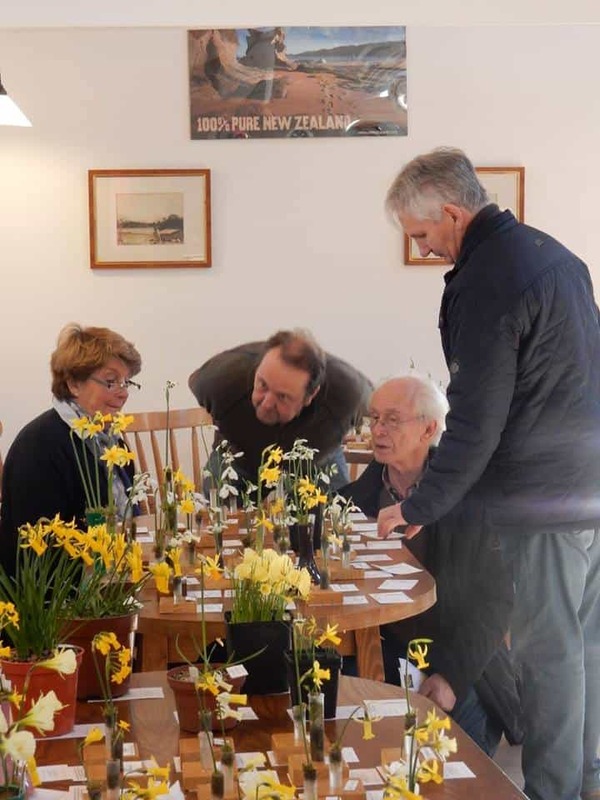 This show was held at Ballance House, the restored birthplace of John Ballance, 14th Premier of New Zealand and was supported by exhibitors from Northern and Southern Ireland. 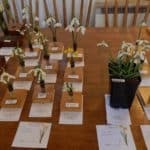 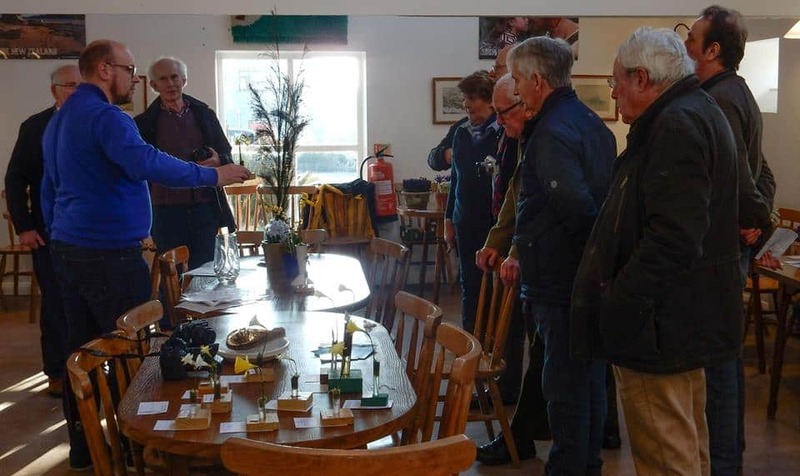 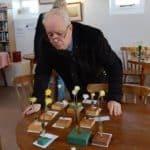 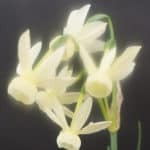 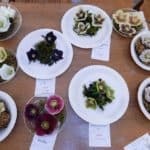 The 8 sections in the schedule were for Miniature Narcissus, Galanthus, Crocus, Other Bulbous Plants, Hellebores, Other Non-bulbous Plants, Standard Daffodils, and last but not least, Foliage. 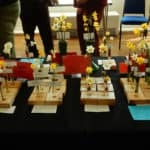 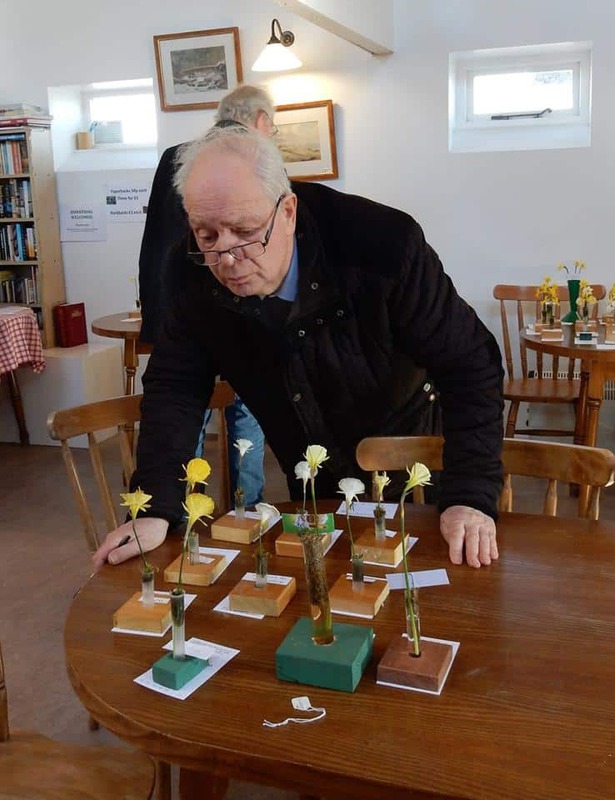 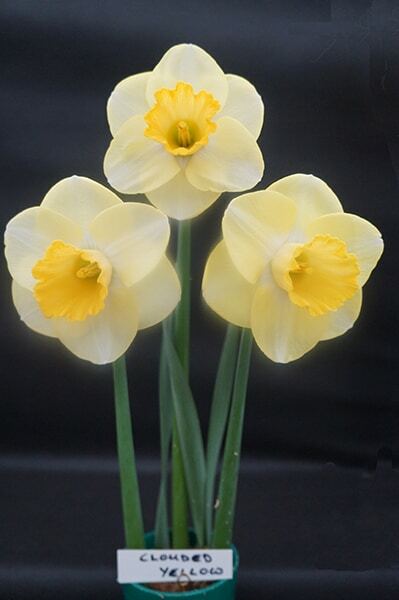 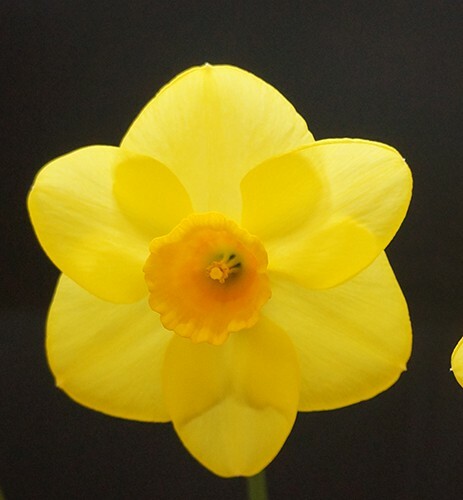 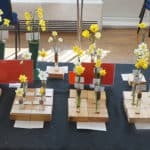 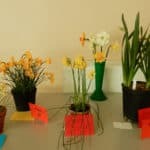 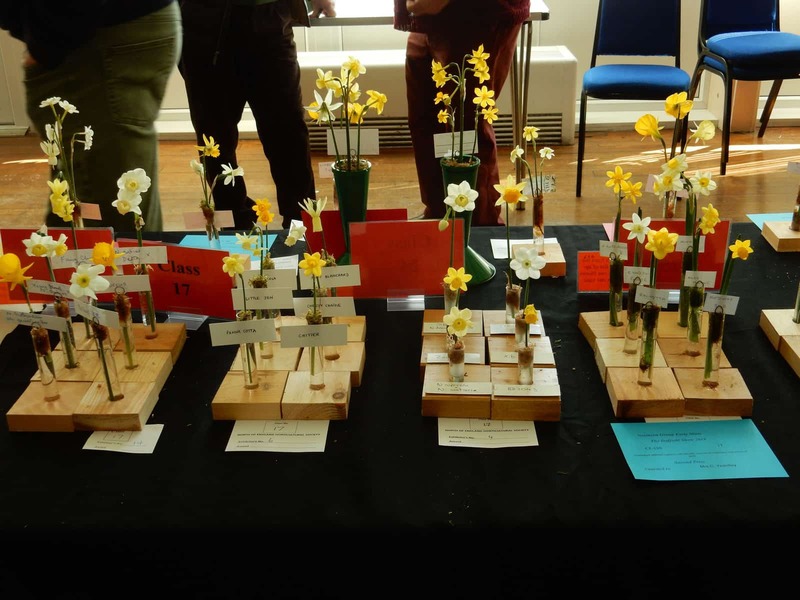 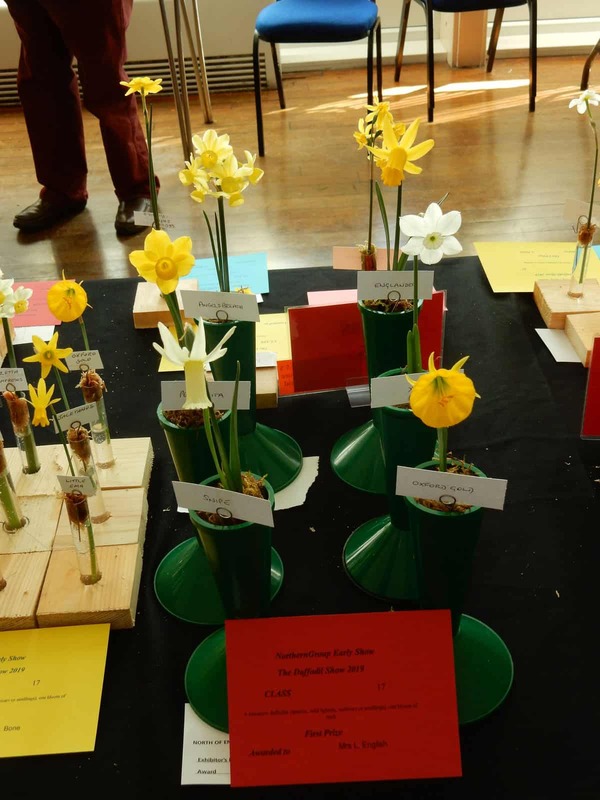 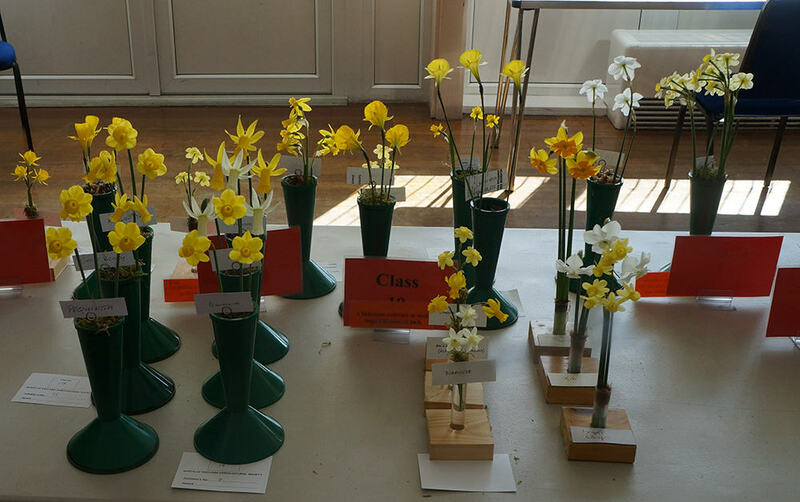 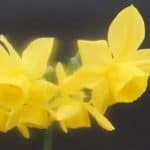 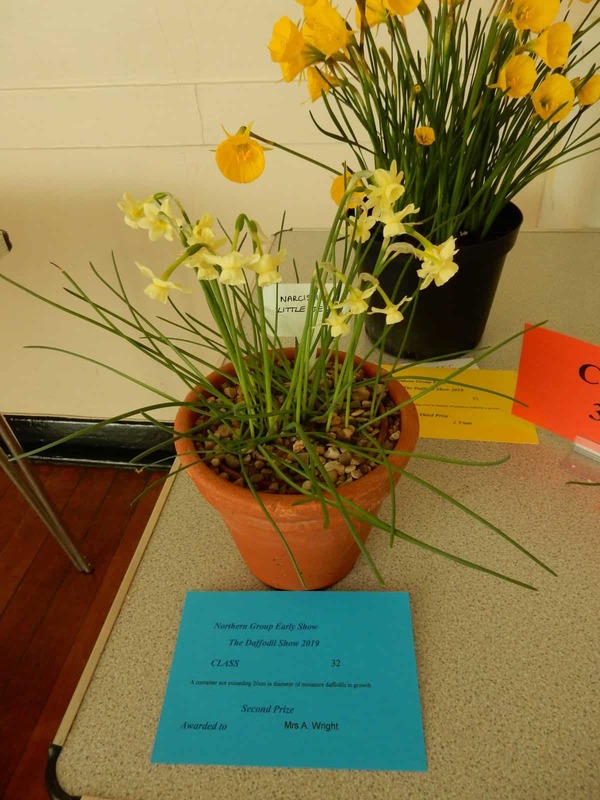 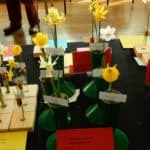 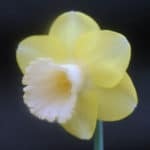 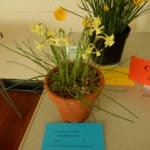 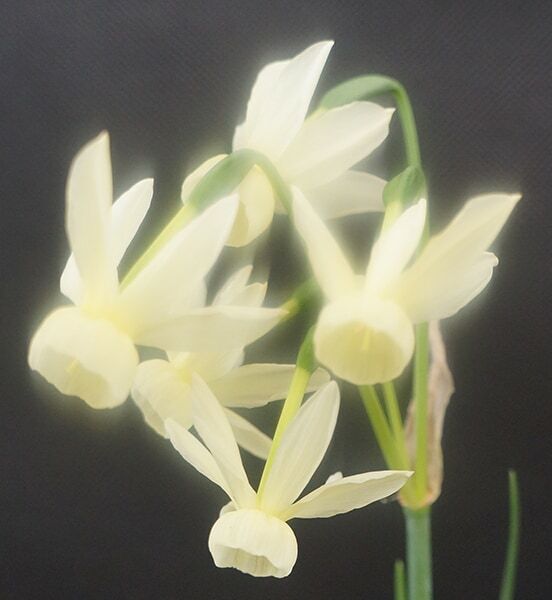 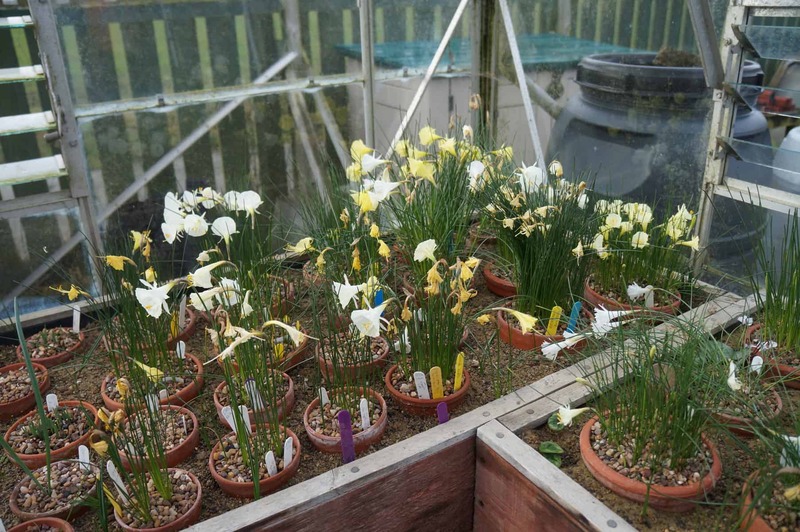 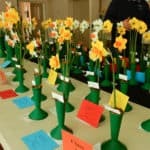 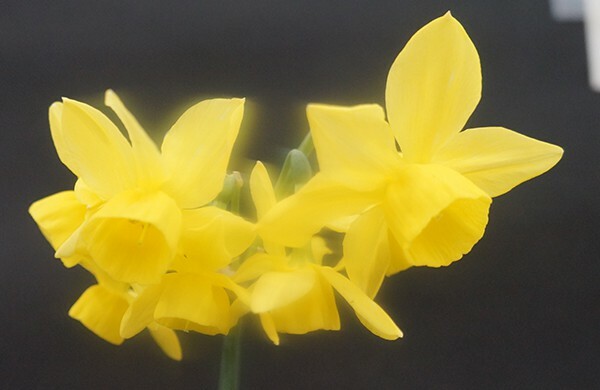 The daffodil content of the show was mainly for miniature daffodils with just two classes for standard cultivars. 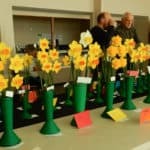 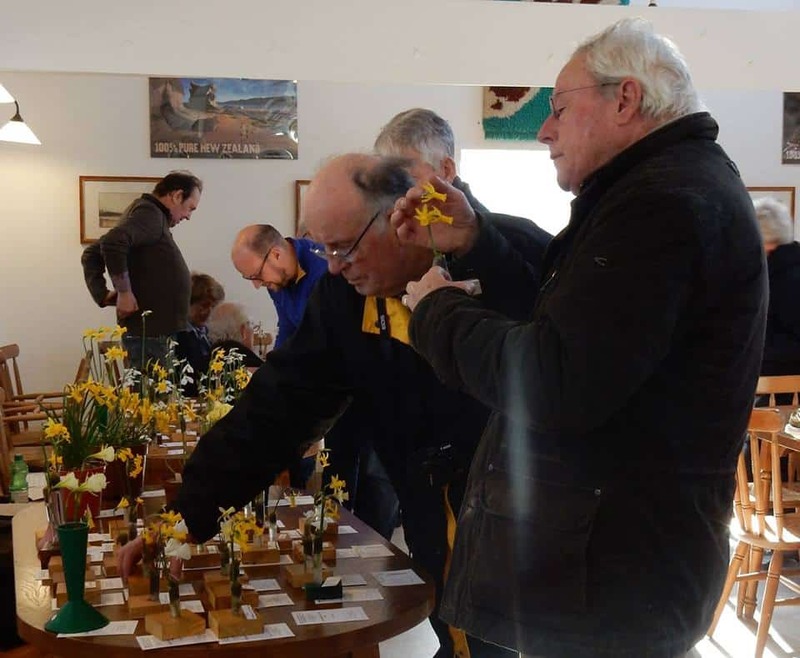 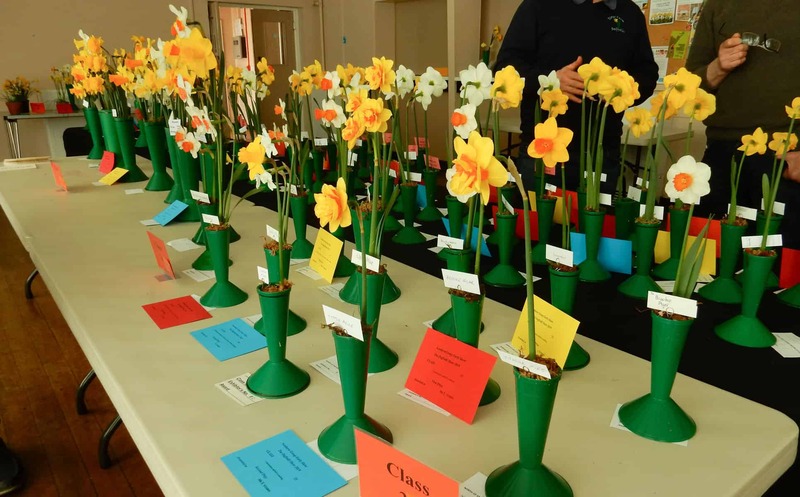 A complete list of the daffodil results may be found here. 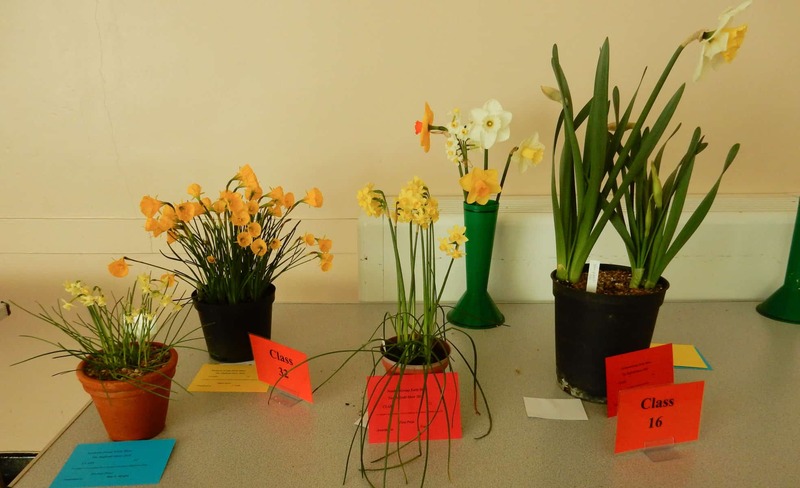 The following photographs were provided by Anne Wright, click on them to expand. 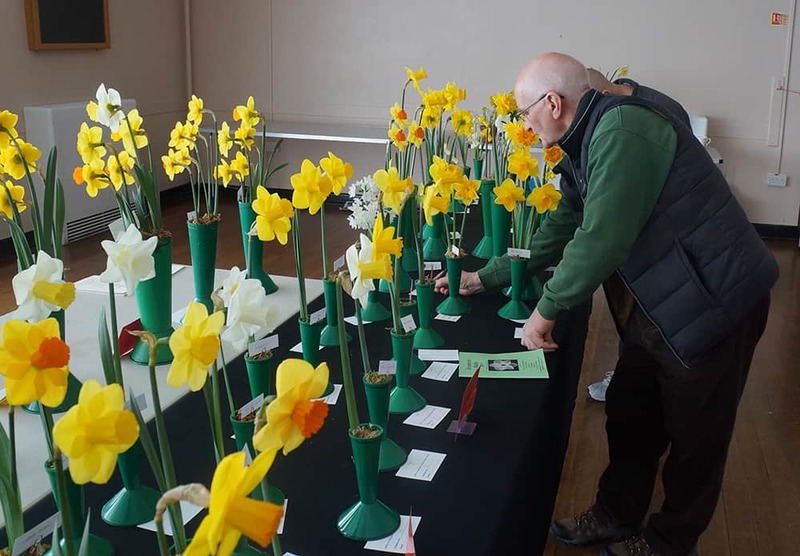 It was nice to seea few more exhibitors arriving with flowers after the sparse start to the season, with almost all the divisions being represented. 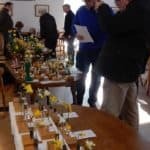 The new classes for miniatures being well supported. 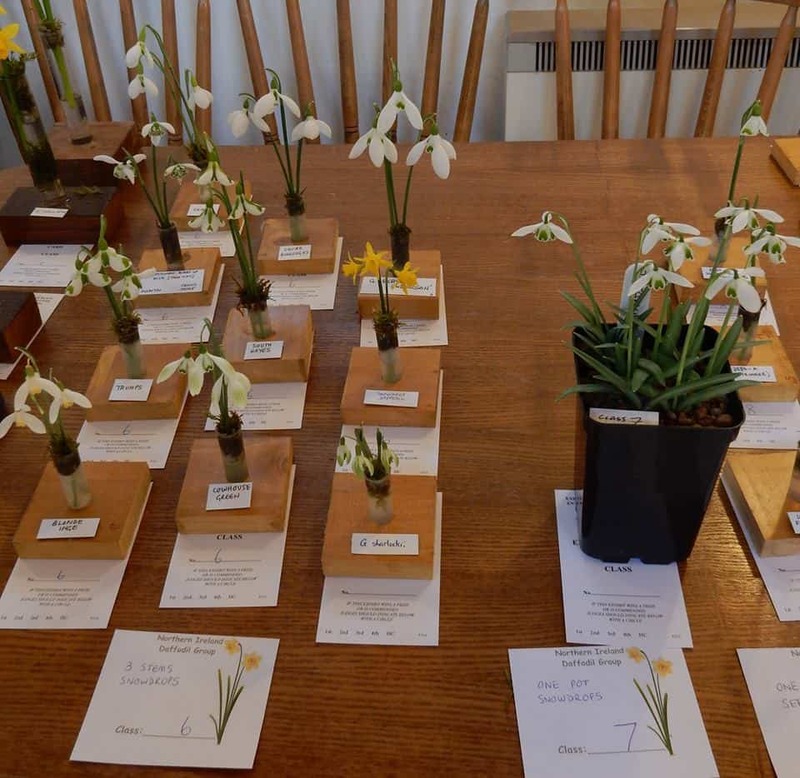 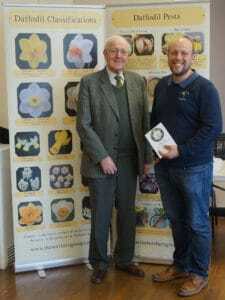 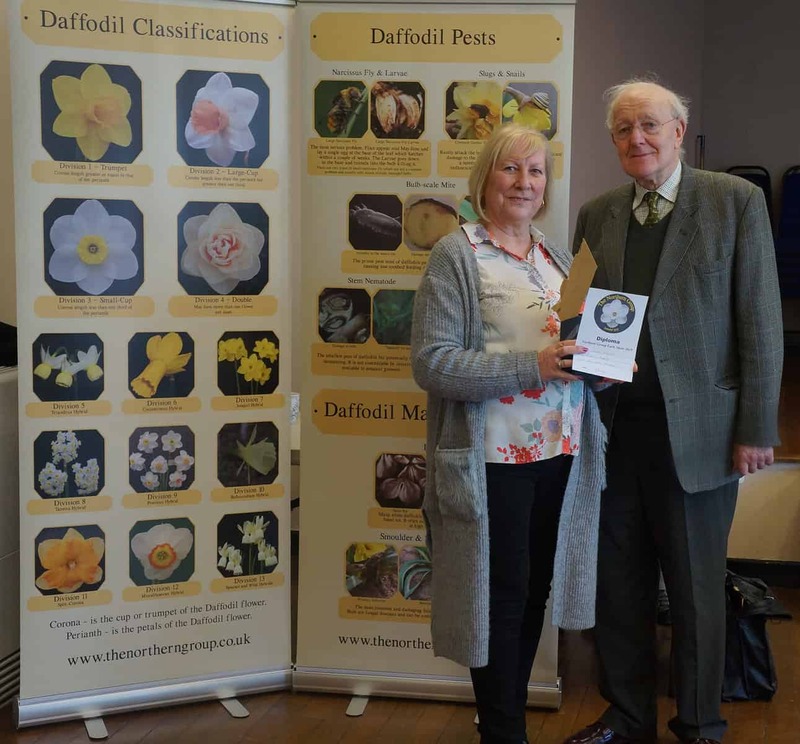 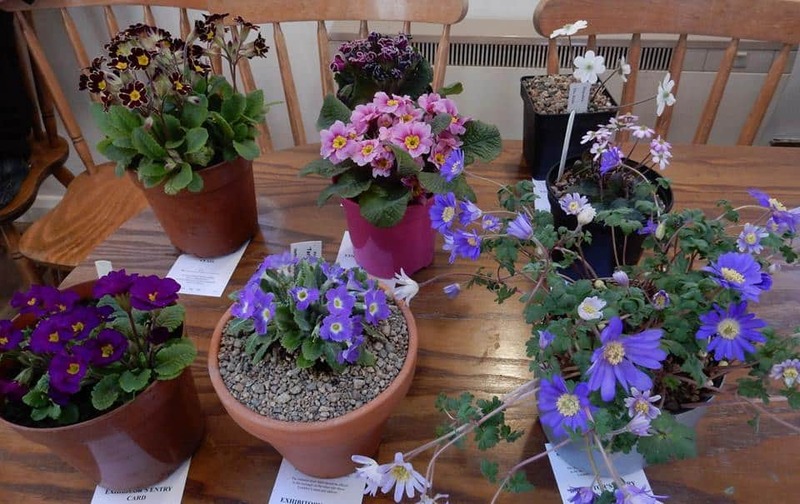 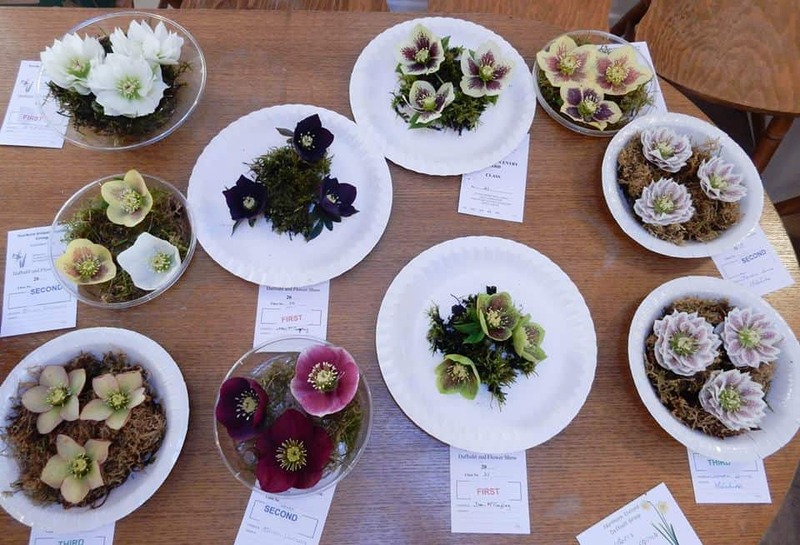 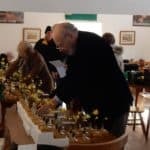 The class calling for 12 cultivars from not less than 3 div was won by Alan Robinson as was the class for 6 restricted, 2 vases of 3 and a vase of 6 of one cultivar. 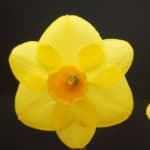 Please note that as a result of the snow this has been CANCELLED. 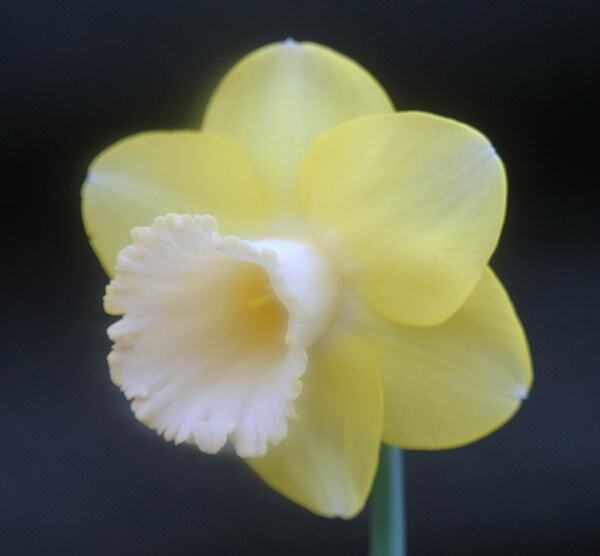 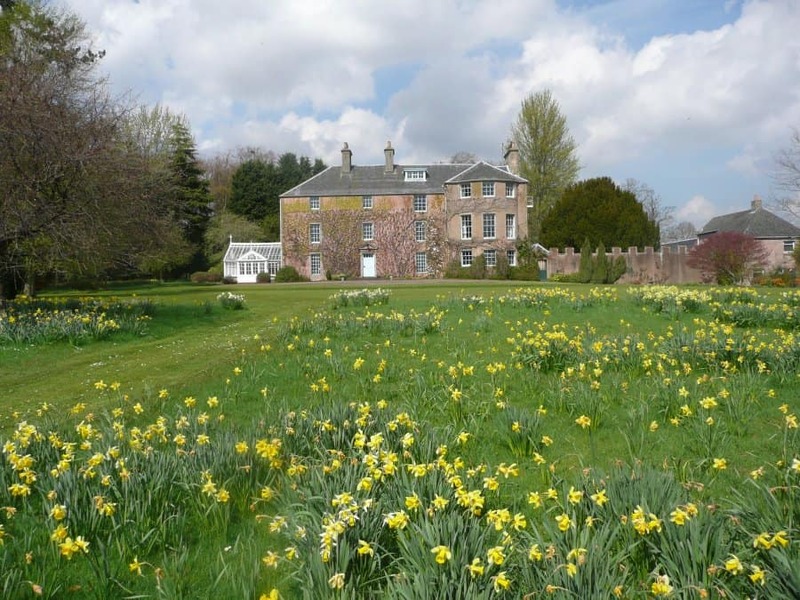 Please note that Anne Wright’s Daffodil Day which was cancelled due to the previous Beast from the East will now be held on Sunday 25 March 2018 from 1 to 4pm. 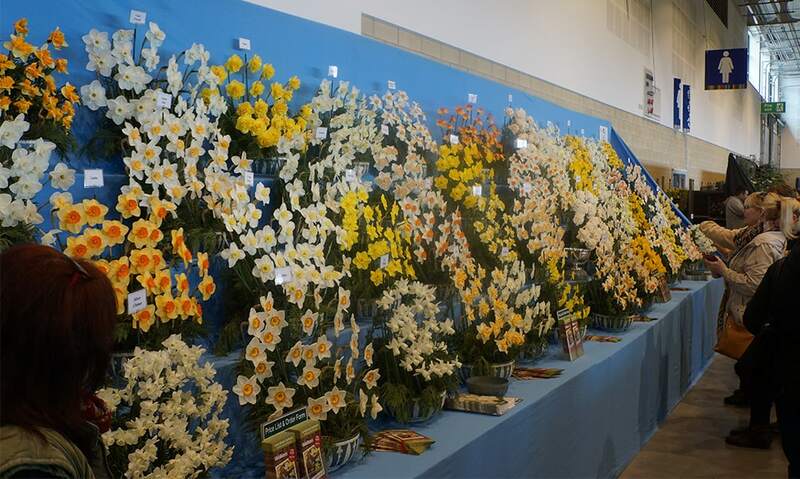 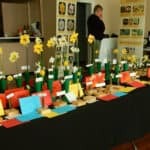 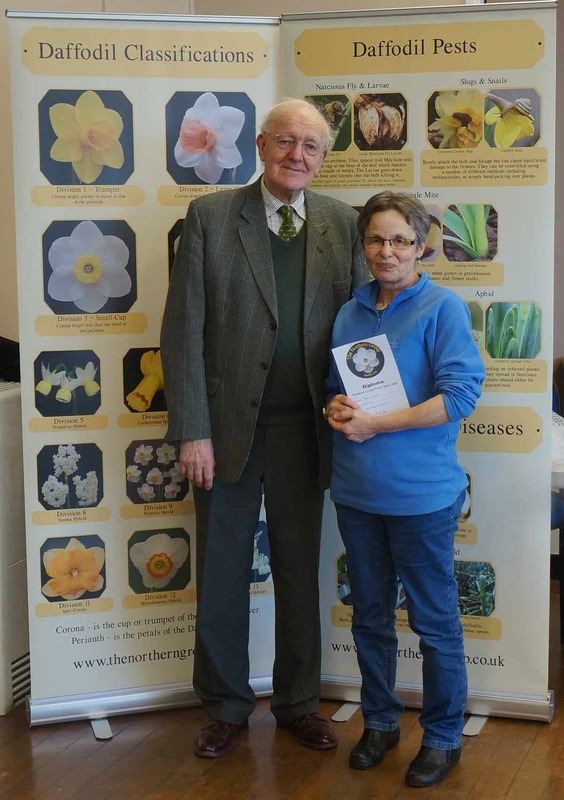 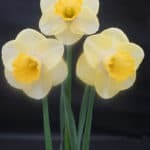 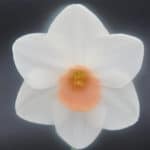 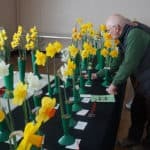 The Schedule for the Dafodil Show at Harrogate can be seen here.